2018 Christmas Holidays! - We are closed until Jan 2. If you drive a late model VW or Audi vehicle and are looking for a cost effective and convenient facility to have it serviced in Calgary...look no further! 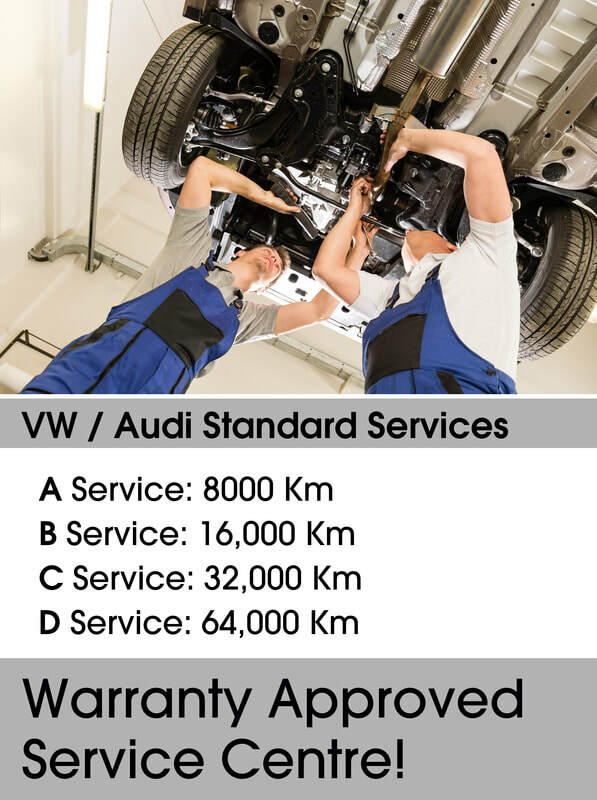 ​Conveniently located just off McLeod Trail in central Calgary, We specialize in VW and Audi service. Trust our factory trained technical service staff to maintain your late model VW or Audi properly. Our oem specification consumables, replacement parts and workmanship are factory warranty approved, so your warranty remains intact! ​With over 5000 sq, ft of immaculate fully equipped service bays, we can get your vehicle in at short notice. Best of all...our prices will make you smile! I have all of my regular service work done here. A great place that does fantastic work. I feel much better leaving my car with George than the dealership knowing that it will be handled with care. Experience the finest Non-Dealership, Late-Model VW / Audi service centre in Calgary. We guarantee all of our service work, and your vehicle will retain its factory warranty. Our quick turn-around and better pricing will leave you smiling!